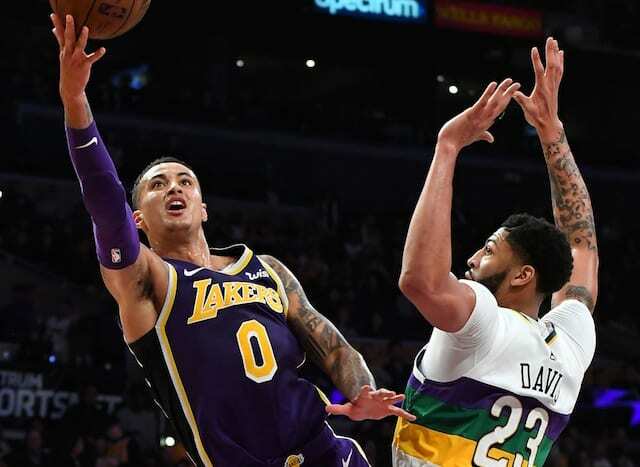 With Lonzo Ball and Brandon Ingram out for the rest of the season, and with LeBron James sidelined due to a sore groin, most expected Kyle Kuzma would carry the scoring load for the Los Angeles Lakers. 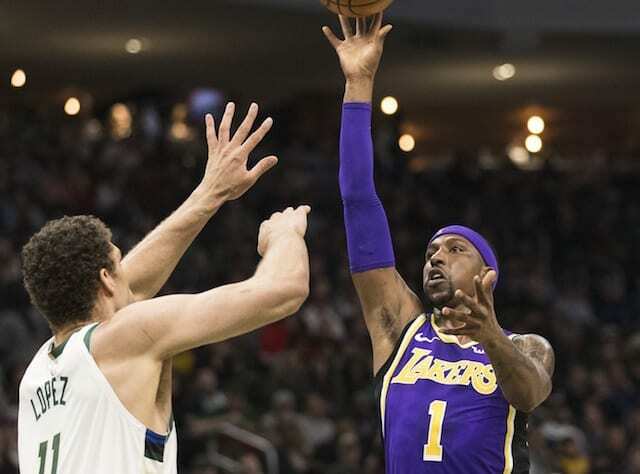 It instead was Kentavious Caldwell-Pope, who finished with a game-high 35 points in a 115-101 loss to the Milwaukee Bucks. 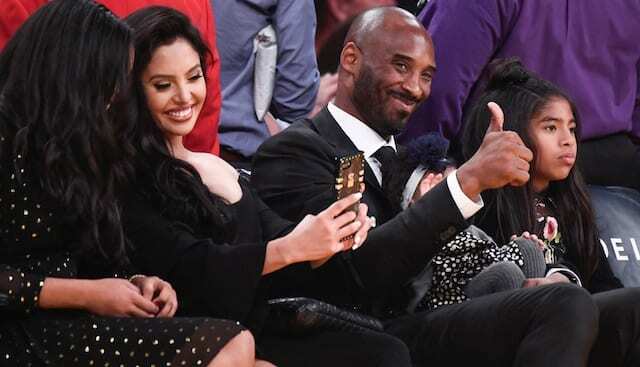 It marked the highest-scoring game from a Lakers bench player since Lou Williams poured in 40 points against the Memphis Grizzlies on Dec. 3, 2016. It additionally was the most points Caldwell-Pope has scored in his time with the Lakers. He erupted for 21 points in the second quarter, giving him a career-best 23 first-half points. Caldwell-Pope largely did his damage behind the arc, where he went 8-for-14. It was the most 3-pointers made by a Laker since Kobe Bryant drained nine on March 28, 2008. The eight 3-pointers tied a personal high with the Lakers that Caldwell-Pope has now reached three times. 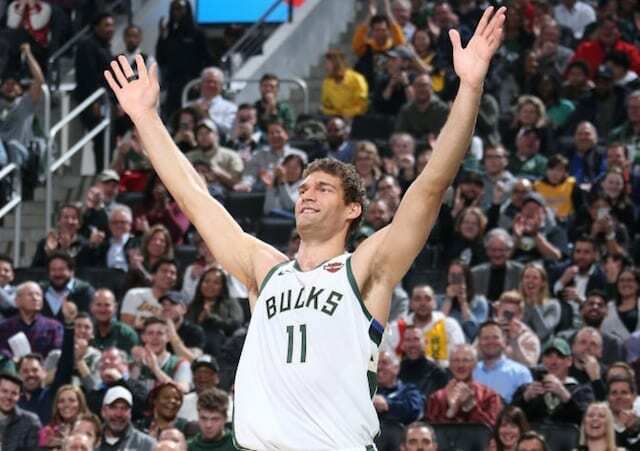 He initially set it Feb. 24, 2018, when he scored 34 points in a win against the Sacramento Kings. Caldwell-Pope then matched it one month later, though in a loss to the New Orleans Pelicans. Like others on the roster, Caldwell-Pope has battled inconsistency this season. 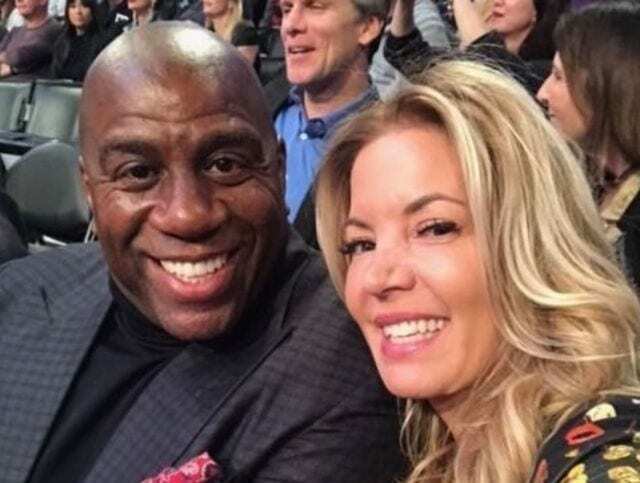 There was a time late last year where Caldwell-Pope and the Lakers reportedly were in agreement that a trade would benefit both parties. 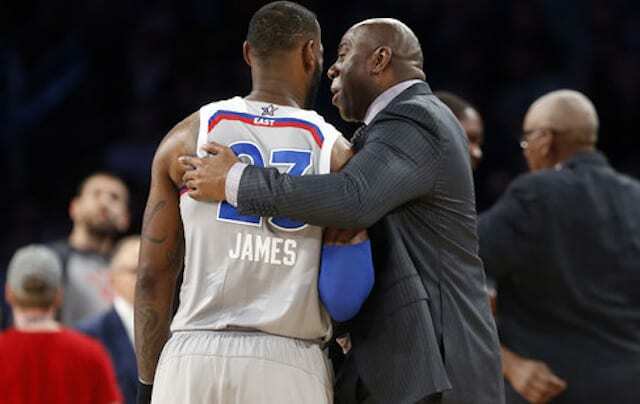 That never manifested, however, and head coach Luke Walton has remained committed to providing the 26-year-old with ample opportunities, which could prove key heading into free agency.